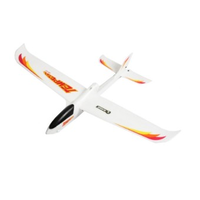 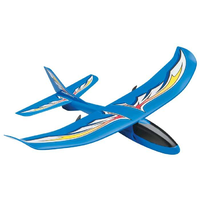 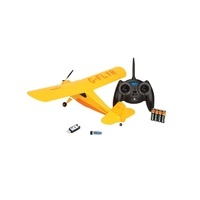 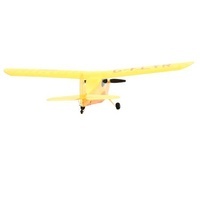 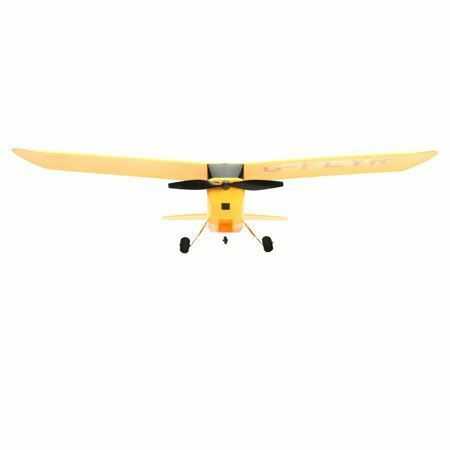 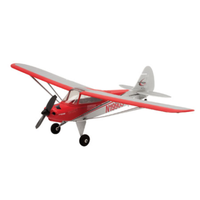 The ideal RC plane for beginners, the HobbyZone Champ will help you learn to fly in the comfort of your own backyard. 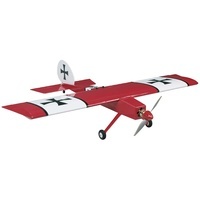 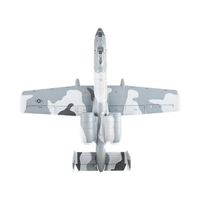 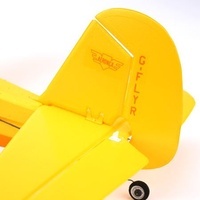 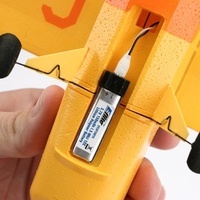 If you are brand new to the world of RC plane flying, you cannot go past the HobbyZone Champ. The Champ is lightweightÂ but small enough for you to learn to fly in your own backyard or local park. 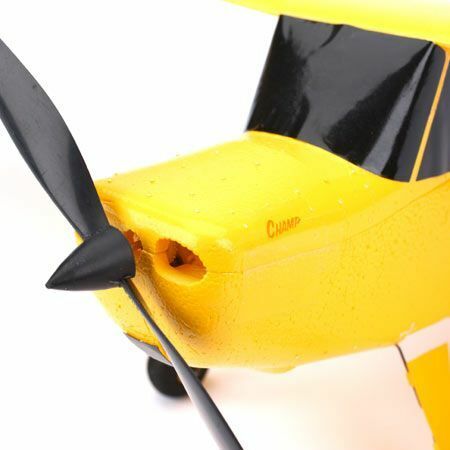 As a beginner pilot, HobbyZone understands that mistakes can happen, so they designed the Champ to be durable enough to withstand the occassional bad landing! 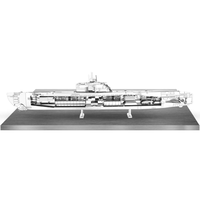 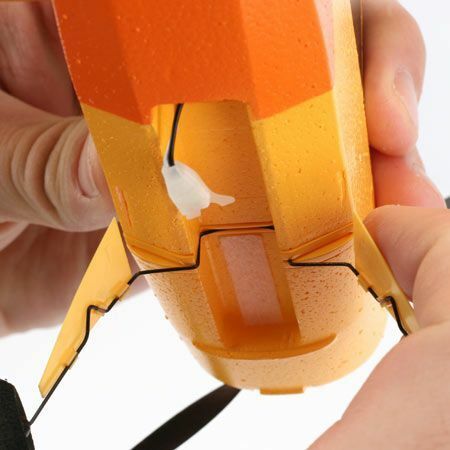 Furthermore, there is no assembly required with this RC plane. 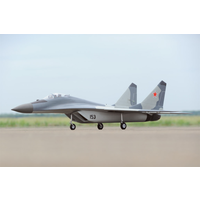 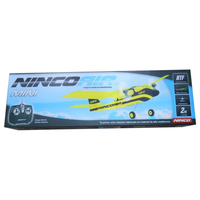 Similar to the Duet, it comes ready-to-fly out of the box with a LiPo battery and charger, along with a 2.4GHz transmitter.HobbyZone have also included a detailed instruction manual with tips to help you get in the air smoothly. 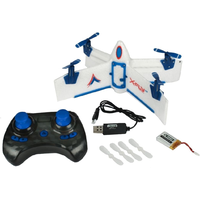 The Champ is easy to control and really fun to fly. 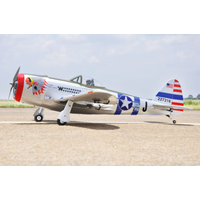 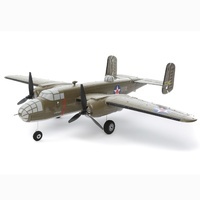 If you cannot wait to to begin your journey as an RC plane pilot, order the HobbyZone Champ today. 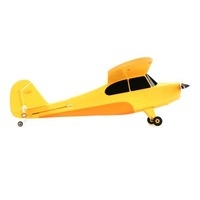 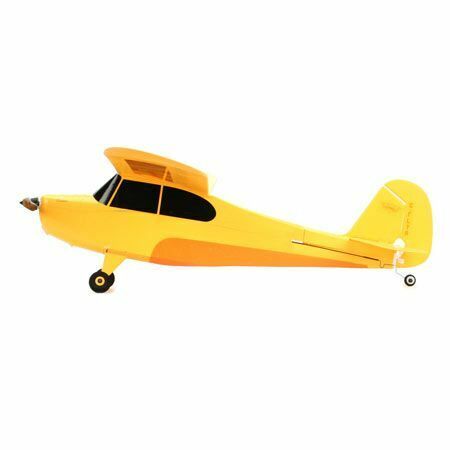 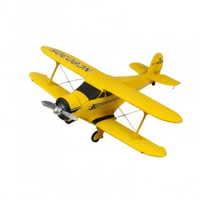 If you like this plane, you should also check out the HobbyZone Super Cub S.